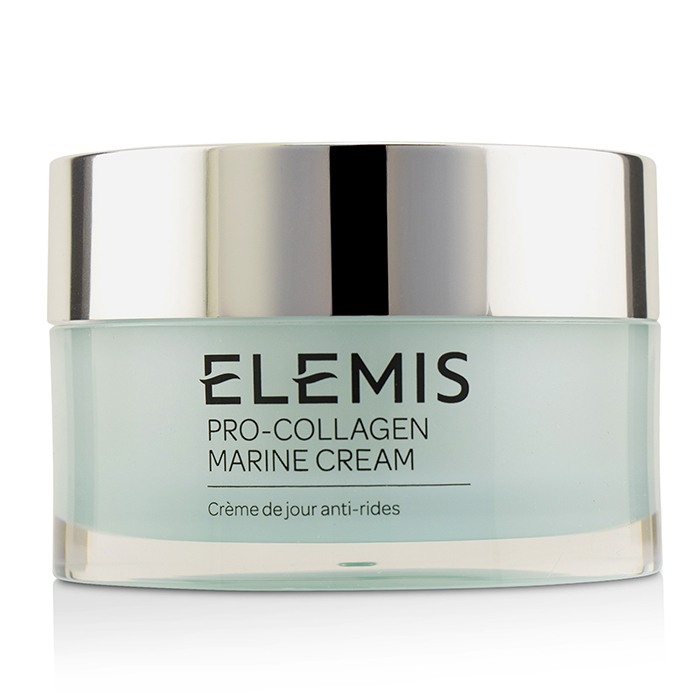 You can fill out an application to receive notifications on available "Pro-Collagen Marine Cream". Formulated with Marine extract Padina Pavonica. Helps convert complexion in just over two weeks. 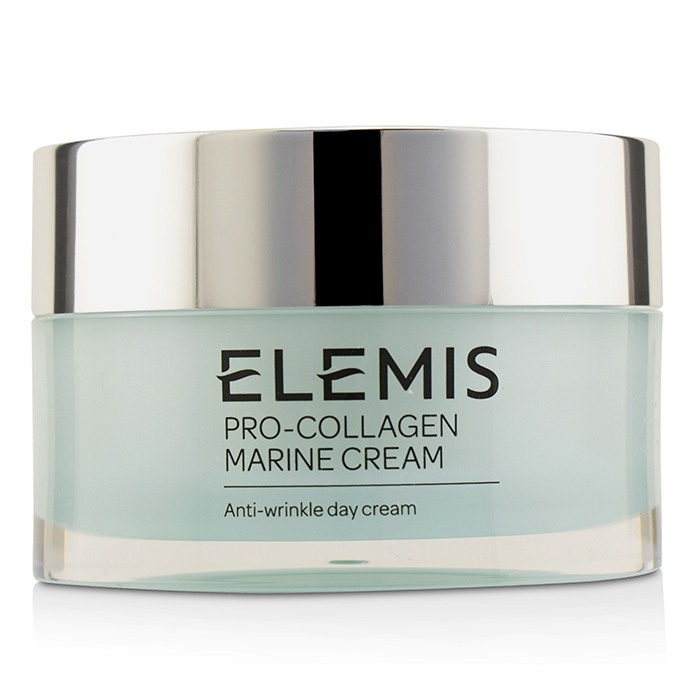 Effectively minimizes wrinkle depth & enhances moisture. Offers supreme free radical protection. Skin appears tauter & more flexible. By far the best on the market!. Iâve tried most of the big names and this is by far my favorite moisturizer and anti-aging product on the market! You feel the effects of this cream working almost immediately and it instantly becomes like silk on your skin post application. No oily residue - no reactors - no nonsense!! And the smell is divine!! Canât go wrong! Excellent. 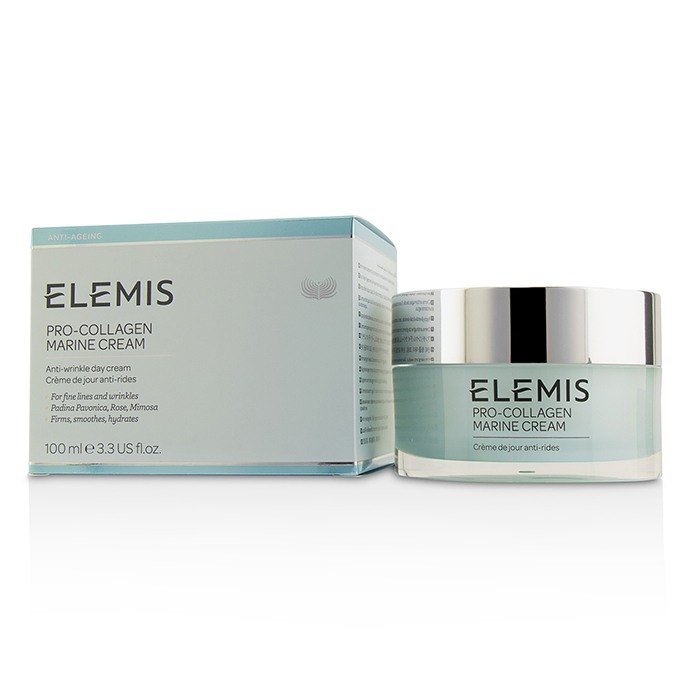 Have used Pro Collagen For 10 years. My skin feels soft and is line free at 45. People comment I look 10 years younger than I am, who could ask for more. Would recommend to anybody.